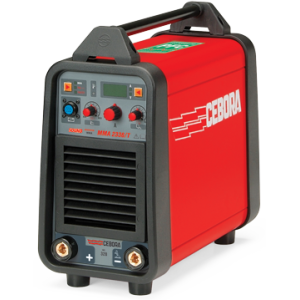 Cebora is an Italian Company founded in 1954. 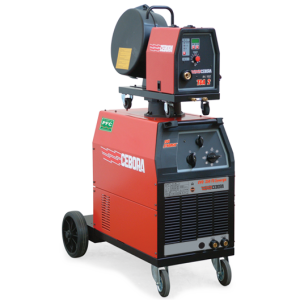 Using technology of the highest quality they manufacture welding machines for MIG, TIG, MMA (Stick) & Plasma cutting processes. 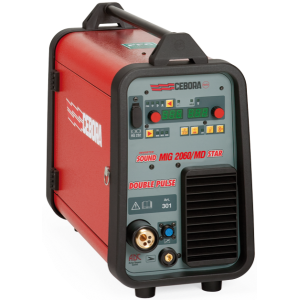 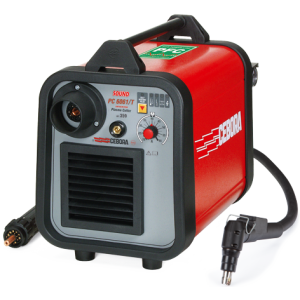 In 1984, the CEBORA Technical Department, with its strong team of skilled and motivated technicians, invented the first portable MIG/MAG welding machine (Pocket MIG). 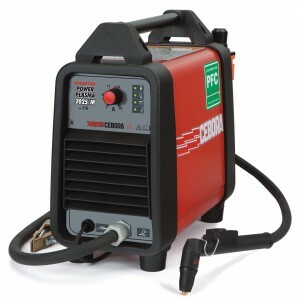 This became an immediate and extraordinary sales success, both in Europe and in the USA. 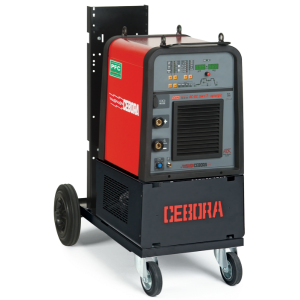 WeldQuip began importing CEBORA to Australia in 1995.